When I was at my hair salon a few months ago (see above–blurry pics, no makeup, just how I like it >.<), I was talking with my hair stylist about my other blog Subaholic.com, where a friend & I share reviews on subscription boxes we try. She said her friend was trying to get her to try Birchbox, but she was worried that $10 / month for what looked like cheap-o makeup was not appealing to her. Don’t get me wrong, I enjoy some months of Ipsy & Birchbox, but those are not the only beauty subscription boxes with value! I hurriedly jotted down on some note paper my favorite subscription boxes that I would recommend, outside of Birchbox & Ipsy. If you too are in an Ipsy/Birchbox rut, here are my five favorite beauty boxes, based on price, what you get, and what you value. Also PS It’s funny how your hair stylist does your hair after she cuts it, and it never looks like that again. Haha I just can’t style it the way she does. I usually love all the products I get from Sample Society because they carry great name -brand, high-end products alongside trusty drugstore brands that are favorites among the beauty community. Allure’s box doesn’t just charge to give you freebies that you could get from Sephora. They give you deluxe and often full-size items that last for a while! I am just now finishing a dry shampoo that I received in one of my first boxes from last fall. I really like the amount of products you get, both the size of the products and the number of great products (I got six in my box). Most people love the $10 per month from other beauty boxes like Ipsy and Birchbox (which-don’t get me wrong, I love those too), but ladies! For just $5 more I feel like you get double the quality + amount. They pack full size products – not all but mostly. Over the past year they’ve given me 3 different eye shadow palettes of over 30 different shades in each! They have a really great variety of skincare, haircare, nailcare, and makeup. They seem to mix brands likely to be found in Sephora with brands from your local drug store, which is kind of what I do with my makeup collection anyway. Most of these products come from high-end brands that feature the latest products from Milan, Paris, Tokyo, and New York. Every box always looks beautifully packaged and impeccable! 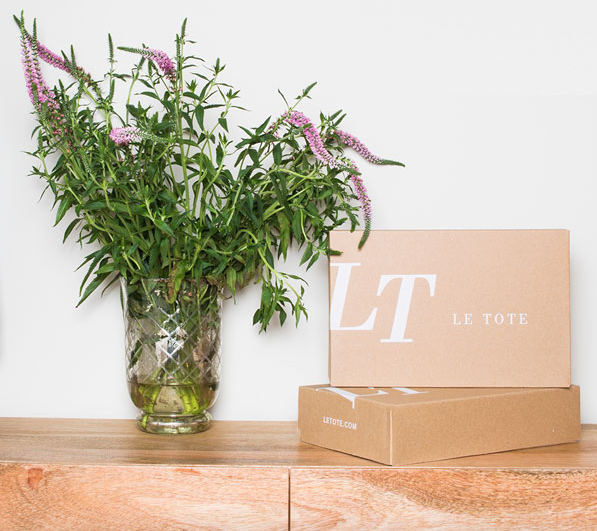 We love French style and everything about that culture, and this box delivers super cute, forward fashion beauty items. I still use a water mister, hair accessory, and eyebrow kit that I received from them 8 months ago. Everything is legitimately from France! Like the writing on their products are all in French. BabeBoxx is a beauty/makeup monthly subscription that is a little different than other beauty boxes. They adhere to vegan, organic, natural, handmade, or otherwise chemical-free beauty products. The cost for this box is high, but if you’re vegan and want all natural, all vegan beauty products, then Babe Boxx will give you just that! yay! love the hair! Last year I gift my cuzzo a glossybox subscription and she loved it!